Legumes are extremely healthy for us. 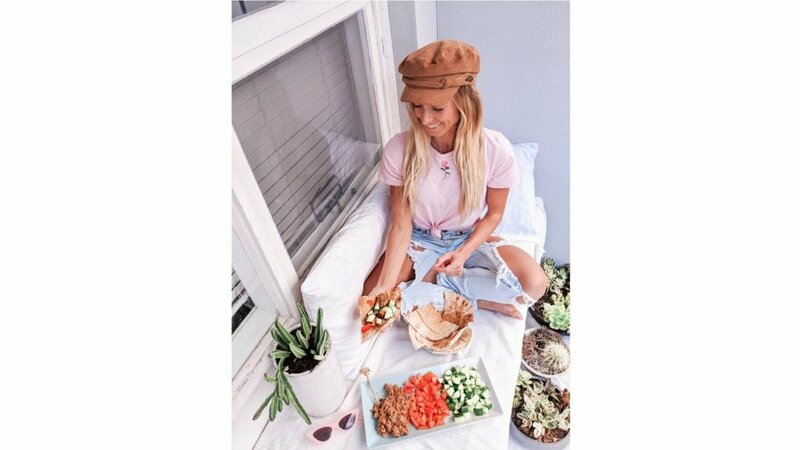 But despite being so nutritious, research indicates that, on average Australians are eating less than one third of a serve of legumes a week, and only 35% of people eat legumes regularly! Eeek! So let’s have a look at what legumes are, why they are so good for us, how much we should be eating and easy ways we can eat more! Legumes include all forms of beans, peas and pulses, which are the dried seed of legumes. 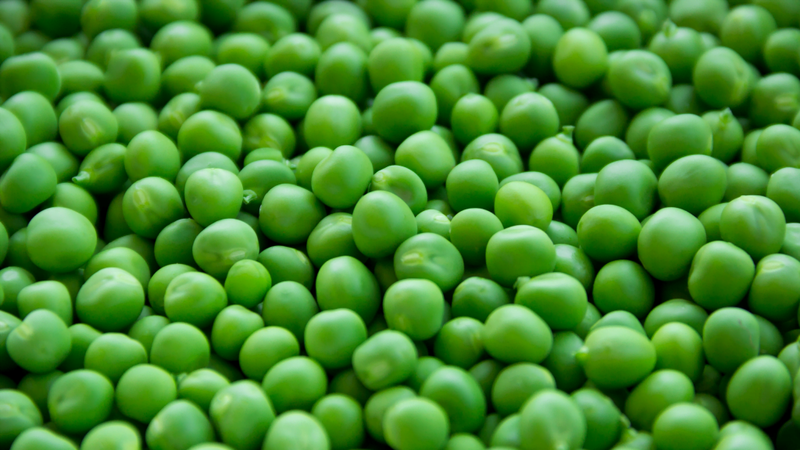 Some legumes you may have heard of include chickpeas, soybeans, butter beans, fava (broad) beans, cannellini beans, red kidney beans, lentils and peas. Why are legumes so good for us? 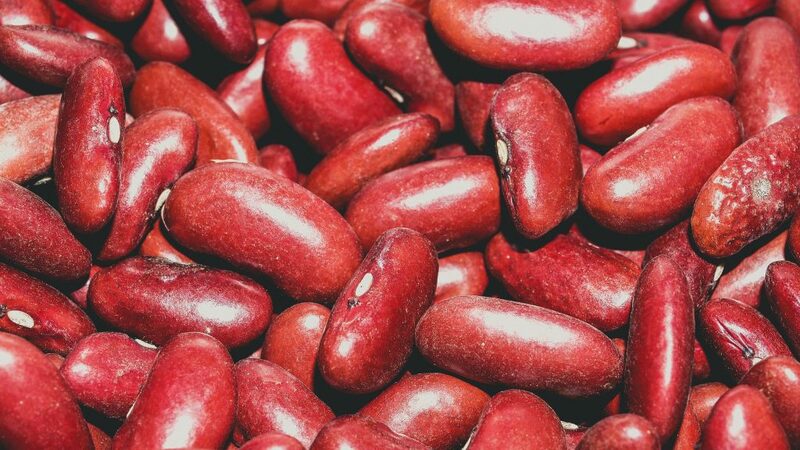 Legumes have been shown to help manage both cholesterol and blood glucose. Increased intakes are linked to reduced risk of heart disease, diabetes and some cancers. In addition, emerging evidence indicates legumes may help in weight management. Essential nutrients – legumes provide us with essential nutrients like protein (they are an extremely cheap form of healthy protein), carbohydrates, fibre, vitamins, minerals, and other special plant compounds like phytonutrients. They are rich in B-vitamins (especially folate which is essential for pregnant women), iron, zinc, calcium and magnesium. Rich in fibre – legumes contain both insoluble and soluble fibre as well as resistance starch, all of which are needed for good gut health. Resistance starch is fermented by good bacteria in the bowel and increases the number of good bacteria in your gut. Healthy carbohydrates – the carbs in legumes have a low glycemic index rating which is good for reducing insulin responses and controlling your blood sugars. They also have a satiating effect, helping you feel full and energised over an extended period of time. Virtually saturated fat free – legumes hey are virtually free of saturated fats and contain no cholesterol. Low in sodium – legumes are naturally low in sodium. Canned legumes do contain sodium however this can be significantly reduced by simply draining and rinsing canned legumes. Contain phytonutrients – legumes contain phytonutrients like isoflavones, lignans, protease inhibitors. Soybeans are particularly high in phytoestrogens, with research over the last 20 years linking soy foods and/or phytoestrogens to a reduced risk of certain cancers including breast and prostate cancer, heart disease, osteoporosis and problems associated with menopause. Click here to learn more about soy. Gluten free – legumes are gluten free and thus an excellent choice for those with coeliacs or gluten sensitivity. 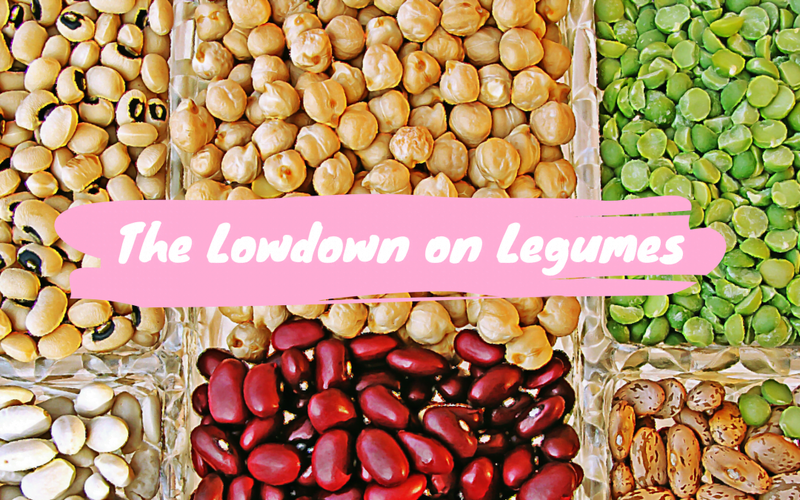 How much and how often should we eat legumes? The Australian Dietary Guidelines encourage Australians to eat legumes such as beans, lentils and chickpeas as part of a healthy diet. It is recommended to enjoy 1/2-1cup a cup of legumes at least 2-3 times per week. If you can aim for more, then that’s even better for your health. Because legumes are so cheap, they are are an excellent alternative to meat if you are eating on a budget. Legumes are recommended for children and adults of all ages. They can be included as first foods for infants from around six months of age by pureeing or mashing. What classifies as a ‘serve’ of legumes depends on if you are eating legumes as a vegetable or as an alternative to meat/as your source of protein. As a vegetable – one serve of legumes is 75g (1/2 cup) cooked dried or canned beans, chickpeas or lentils. As an alternative to meat – one serve of legumes is 1 cup (150g) cooked dried beans lentils, chickpeas, split peas or canned beans OR 170g tofu. Roast chickpeas for a delicious crunchy snack and an excellent alternative to chips. 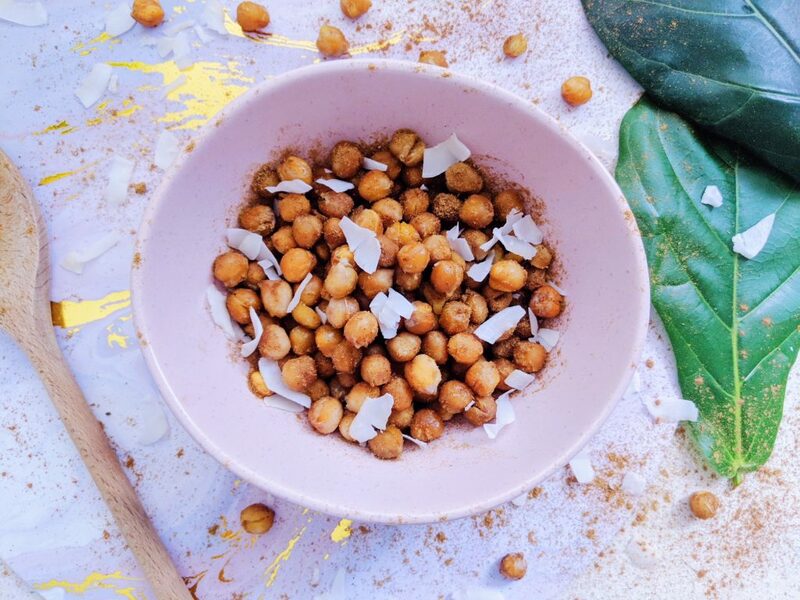 Click here for my Coconut Roasted Chickpeas recipe. Hummus is made from chickpeas. Use it as a dip for crackers, chips, breads and veggie sticks and as a spread on sandwiches and rolls. Add a tin of chickpeas to your salads. You can make a balanced salad in 2 minutes by combining a tin of chickpeas, a tin of tuna, mixed salad veggies and some lemon juice and olive oil. Indian dishes like dalh are made with desi chickpeas, so enjoy these. Swap mince meat in your spaghetti bolognaise for kidney beans. Black beans have a delicious meaty texture and can be used to make burgers patties or as a mince substitute. Add red kidney beans to your Mexican dishes like nachos. Try making Foul for a delicious vegetarian lunch or dinner. Click here for the recipe. Use beans in your baking. Many sweets can be made with beans like adzuki beans. Add beans to yoursalads, pies, spag bowls, soups, stews, ragouts, purees and mashes. Use cannellini beans in your Italian dishes, salads and ragouts. Add yellow split peas to curries. Roast field peas for a crunchy snack. Add yellow, red and brown lentils to your soups and curries. Click here for my Veggie Lentil soup recipe. Use green lentils to make burger patties. Use lentil flour in your cooking. Enjoy lentils as a side dish. Use lupin flour can in baking recipes, pancakes and slices. Use immature lupin seeds in salads, stir fries or for pickling. Add lupin flakes to your cereals, muesli and smoothies. Cooking dried legumes in large batches is easy and cost-effective – simply freeze individual portions of cooked legumes for up to three months for ready-to-use convenience. Drain and rinse canned legumes to reduce the salt content. Store cooked, cooled legumes in an airtight container in the fridge for no more than 3 days – this applies whether they’re from a can or cooked at home. Choose 3 meals or snacks this week where you can add or swap legumes into your eating!